Ten years of passion, dedication and sacrifices to offer an always greater support to the young patients of the Meyer Hospital. 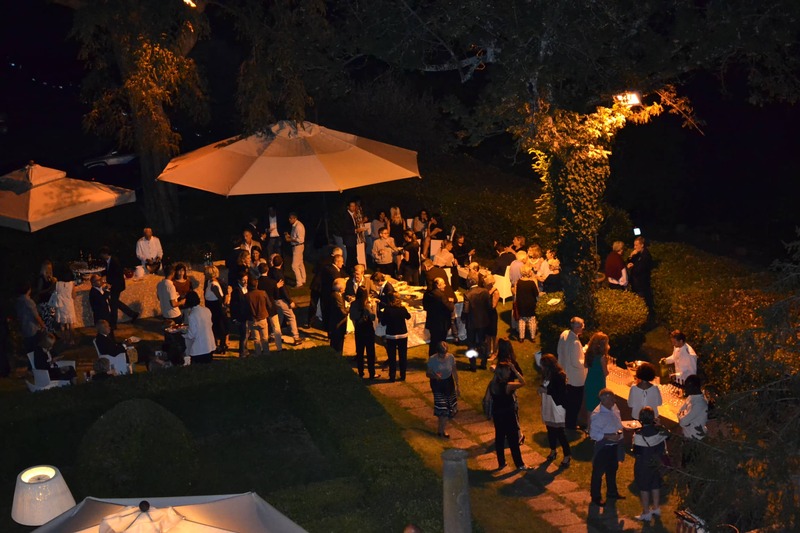 On September 18th 2015 in the magnificent Villa Viviani, together with our dearest friends and collaborators of the Meyer Pediatric Hospital, we celebrated the tenth Anniversary of our Foundation. Throughout the event, we projected a video which is the result of a year of filming at Meyer: through images and interviews, we retraced our first 10 years of activity. We want to thank all of you who were present for participating with so much love and affection. Here is a brief extract from the full-length video that was projected during the celebrations of our tenth Anniversary, which recounts these first ten years of activity of our Foundation.